Hi everyone! It's true! A new blog post! I'll get straight to the point since I'm not sure how long a certain someone's nap is going to last. 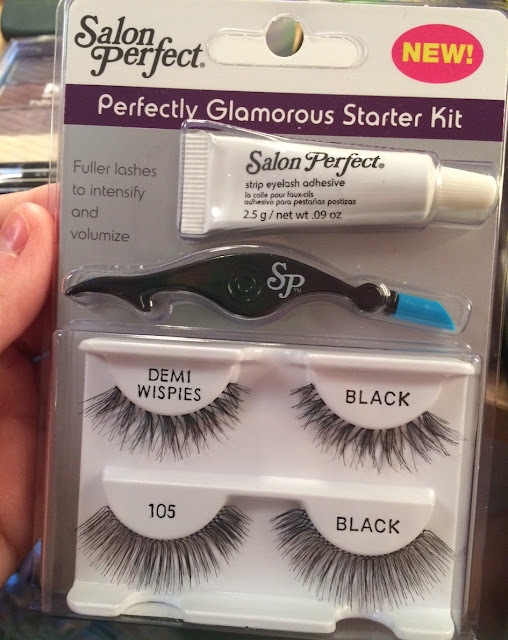 I found this Salon Perfect "Perfectly Glamorous" Starter Kit at the end of one of the beauty aisles in Wal-Mart. 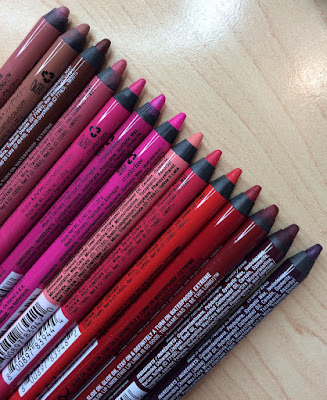 I believe it was around $5, and when I laid eyes on two separate styles of lashes in one package, I thought, why hasn't anyone done this sooner?? Frankly, I'd love a whole 6-pack of different styles to experiment with. Because lashes are a tricky product to figure out exactly how they're going to look on YOU. Sometimes they're way more dramatic than you thought they looked in the packaging... sometimes they turn out to be more subtle. So MAJOR props to Salon Perfect for putting this together. Demi Wispies are one of my all-time favorite styles of lashes, and I like the #105 style, too. I also saw a more natural duo of lashes in Wal-Mart- I'm pretty sure it included the #101 and #53 styles. I dug up this old blog picture of me wearing Demi Wispies just to give you a visual on that. These are really a nice lash for pretty much any occasion. I've used them on multiple brides... they really frame the eye nicely, and the flared out ends give the eyes a nice lifted look. They also include multiple lengths of lashes on the lash strip- giving a wispy look that blends very easily with your natural lashes. Earlier this week I tried out the #105 style from this kit. This style is made up of long lashes all the way across the lash band, with the exception of the innermost corners. Despite the length, I think they look surprisingly natural on the eyes. While the Demi Wispies can give the lashes a thicker, more cat-eyed effect, I find that the #105 style gives a more wide open, lengthened look. I like the Demi Wispies a bit more because the lashes aren't quite so uniform all the way across. Still- both styles are great and if you enjoy one, chances are you'll feel just fine wearing the other style, also. I don't prefer it over my BH Cosmetics Lash Applicator. If this little thing looks/sounds familiar- I just recently gave it a shout-out in my Makeup Lifesavers for Beginners video. I've also done a full review on this product on the Express channel. 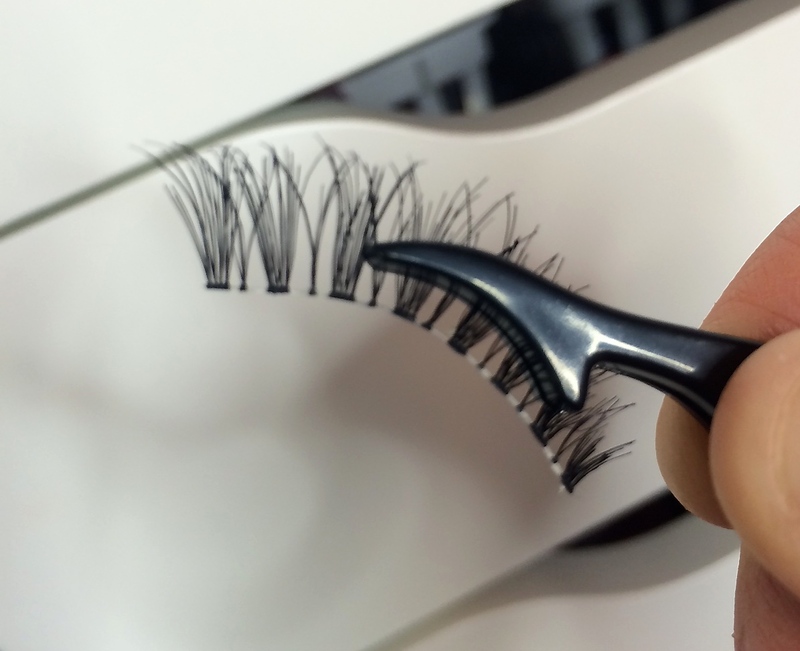 This little $3 doodad is a must-have for those struggling with false eyelashes. I really like how it holds the lashes right off the end- I think it gives me more visibility as I apply the lashes, whereas you have to hold the Salon Perfect tool sideways. Also, this product is metal instead of plastic, and to me, the weight of it just makes it easier to hold. Also the "jumbo tweezer" side of this tool opens much wider, making it super easy to get a grip on the lashes. 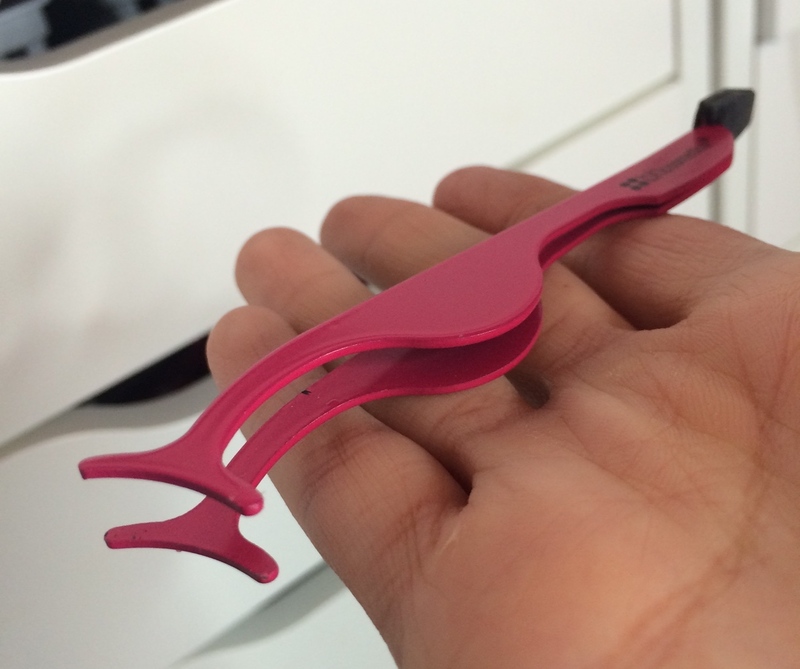 So while the Salon Perfect Tool is definitely workable, this is the best, in my opinion. Now let's not forget the glue. I like that Salon Perfect has included a decent-sized glue with this kit. The .09 oz tube isn't full size, but it's not teeny tiny like the micro-glues that are included in some false lash packages. This is a standard white lash glue that dries clear, and I actually think I used this kind of glue years ago. Then I fell in love with Revlon Precision Lash Adhesive (with the wand applicator) and never looked back. Well, since I really wanted to try every part of this kit for you and figured I wouldn't have any issue with this glue- I went ahead and used it with the #105 lashes, shown above. While the application is not as easy to control compared to Revlon's, I was still able to get it all across the lash line, let it get tacky, and then apply the lashes. They seemed to be nice and secure on my lash line. But within about an hour... I thought my eyes felt a little funny. Assuming it was something to do with my contacts, I took them out. My eyes still felt a little off, and slightly itchy throughout the day. 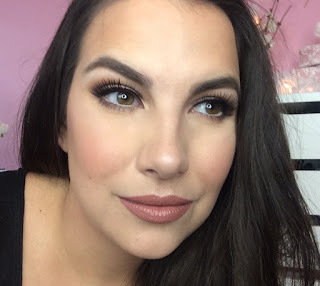 When it came time to take my makeup off- I felt amazing relief when I peeled off my lashes... and when I touched my lash line, I did feel some sensitivity. This morning- it was downright puffy. I'm not saying everyone will have this situation! But as always, I just want to tell you my honest experiences. I will not be using this glue anymore, as I'm 99% sure that it's what caused my eye discomfort/swelling. Overall thoughts... Despite my not-so-good experience with the Salon Perfect lash glue, I still think this is a worthwhile kit. It's a fabulous idea to include two different lash styles in one package, and I think the applicator tool is definitely useful- particularly for those who tend to fumble with their falsies. I think Revlon Precision Lash Adhesive is much more beginner friendly, and always tends to feel better on my lash line- a.k.a.... I don't feel it AT ALL. Anyway, just wanted to share my thoughts! 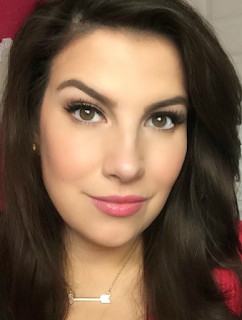 And if you need a complete guide to all things false lashes, please check out my False Lashes: 101 video! Belle is still napping! She fell asleep on the way home from the store. We needed all the random essentials: coffee creamer, toothpaste, toilet paper, and cat food. She continues to love sitting in the cart and sometimes throws her hands up as if she's on a roller coaster. Such a character! I have a new video going up later today... if you're a true makeup junkie like me, I think you'll appreciate it. 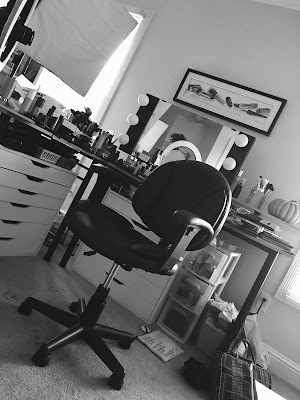 If you're just kinda into makeup- you'll probably think I have a few screws loose. It's all good! I make no apologies & take no offense. Got an Orange Freeze from Burger King. I was expecting it to be more slushy & less like the glucose test beverage I took last year at the doctor's office. Seriously- there wasn't anything icy about mine at all. Maybe it was over-blended? Who knows! Such a cool kit! Love the #105 ones! They frame your eyes so well! Can't wait to see the new video! I really like that there are two styles of lashes here. That definitely makes it a better deal! Ok, I have to admit that it took me a moment to realize who this blog was by when it showed up in my blog feed, and LOL at the glucose test reference, that is not a good sign when it comes to any drink. So happy to see a blog post!! Love it! I will have to try this kit for sure! I am still struggling with lashes...some days it is effortless and some days it takes hours....most of the time I can't be bothered but I love the way they look when I get them right! Maybe I just need the BH tool! I would love to run into you at Wal Mart or Target!!! Thanks for the fun blog post! The lashes look so pretty and so is the BH Lash Applicator. Emily, I wish I could get to know you in real life. Your positive energy always makes me smile! Belle is so fortunate to have you for her mother. Thank you for the wonderful videos and blog posts, too! Wow its really interesting to know about this your looking so nice with the eye lashes. Thanks for sharing here with us.I want to share an informative thing about cellulite.Today cellulite is a big problem and people are finding that how to remove cellulite. Cellulite Burned is one of the best way to get the complete solution if you were suffering from this problem. Hello, This is very keen review and also you are looking so pretty. Thank you for sharing the reviews!